You might think that any business the Australian Taxation Office contracts out work to would be a model corporate citizen with no question marks over its tax affairs or corporate history. Stellar is a privately owned call centre and “business process outsourcing” business with ties to a Texan millionaire family with a controversial corporate history. A one-time subsidiary, which operated Stellar call centres in Britain, has what a critic calls “a bankruptcy trail stretching to the British Virgin Islands”. Stellar has benefited from contracts worth more than $150 million from the ATO since 2012. 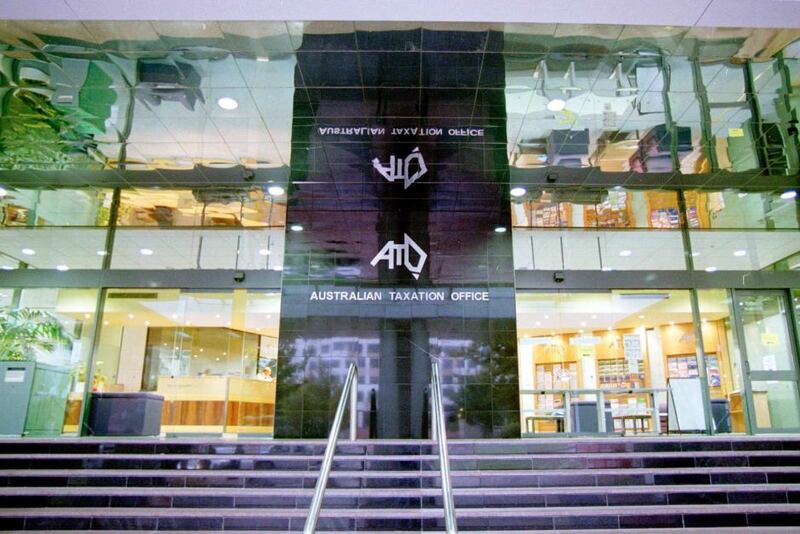 It was recently awarded a $77 million contract to handle Centrelink calls for the Department of Human Services. At the company’s call centre at Maroochydore on Queensland’s Sunshine Coast, workers taking inquiries on behalf of the ATO toil away on not a lot more than the minimum wage. Few know that Stellar’s money trail extends across the globe. Though headquartered in Irving, Texas, the Australian subsidiary’s ultimate parent is registered in Nevada — a state with a reputation for tax secrecy.